Ravichandran Ashwin, the premier off-spinner of team India is very active on the social networking sites, especially Twitter. He is also famous for trolling the cricket fans, especially the fans of Bangladesh. He does not leave any chance to express his views and sometimes mock the fans whenever anyone is on a verge to troll Ashwin. 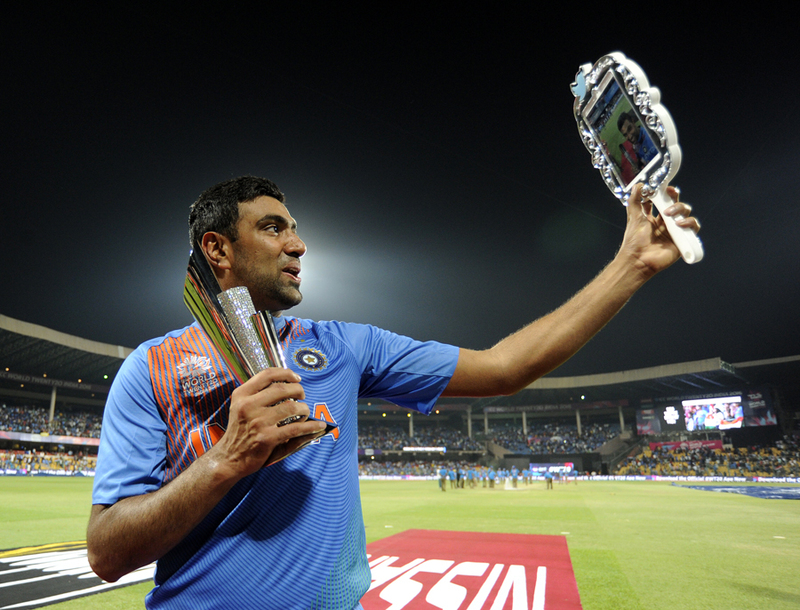 Here are 5 such instances where Ravichandran Ashwin was in the top of his form while trolling the Bangladeshi cricket fans through his tweets and made them speechless. • It was in early 2016, at the time of a T20 World Cup qualifier match between Bangladesh vs Oman where people from all over the world were excited about Oman, as they had already defeated Ireland. Ravichandran Ashwin also showed his excitement and experience here and tweeted the following sarcastically which somewhat created a mess over Twitter among the Bangladeshi fans. @madridistakafi done deal,but won’t tweet when they are playing us.Dont want to risk???? For heavens sake,I am in no mood to troll anyone ,unless some one really wants a sleepless night. India got independence in 1947, nevertheless thank you. Previous articleICC World T20I Rankings: India loses crucial points and drops down to 5th spot. Twitter Explodes After Dhoni’s 100th stumping in One Day Internationals !